Well worth having Anita come over instead of normal grooming trip to the vet–first time my big “scardy-cat” Charlotte didn’t pee or spray out of fear. She was still a bit vocal here and there, but Anita was very patient and gave her breaks and treats, so she stayed much calmer than usual throughout. Definitely a great job grooming and clipping; Charlotte was in the most amazing mood for the rest of the day! 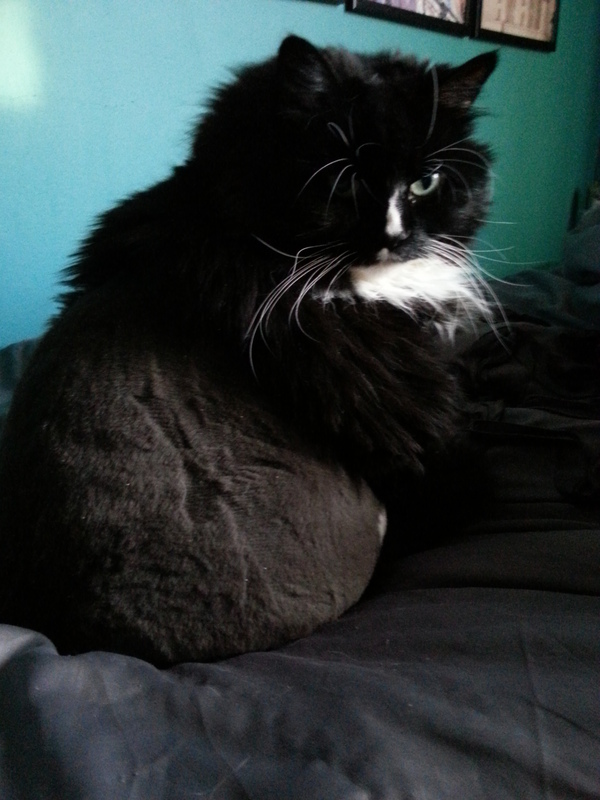 I can only assume she felt so much more comfortable now that matts were all gone and hadn’t reached her normal stress levels when getting a grooming. 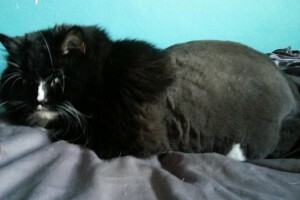 Even jumped up on the couch again, which she hasn’t done in a while as the matts on her back legs were getting worse and harder to remove. Needless to say, we won’t be going out anymore to get the grooming and de-matting done now that we’ve found mobile Anita! 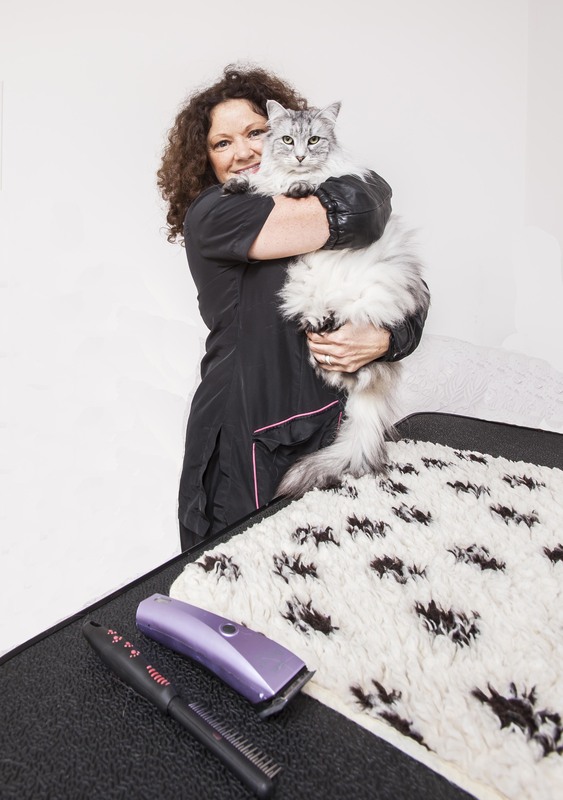 Are you seeking a cat groomer NW10? 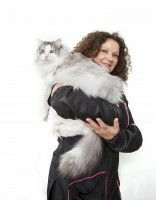 If you have found yourself on this page, are a cat guardian and live in NW10 then you have definitely come to the correct place. 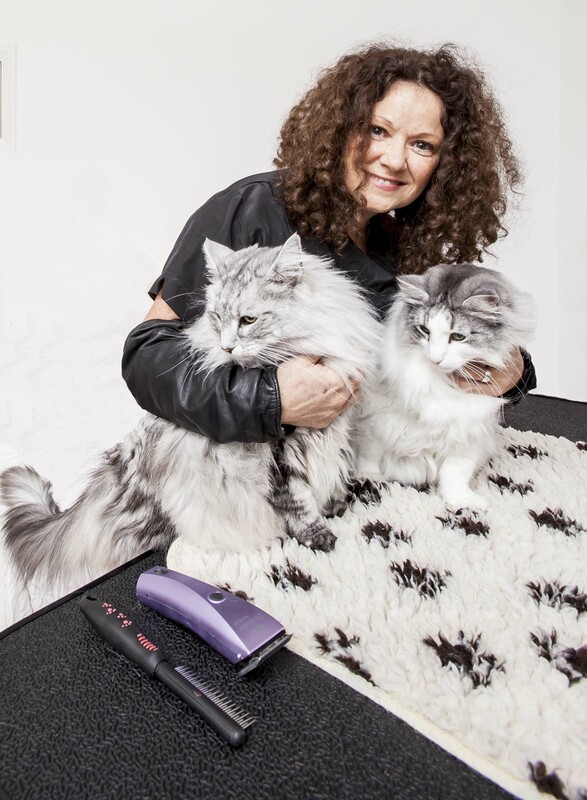 Why does this cat groomer NW10 stand out? 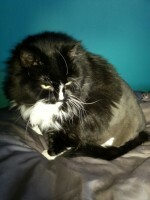 Cherie was happy with her cat groomer NW10 service and you and your cat will be too!